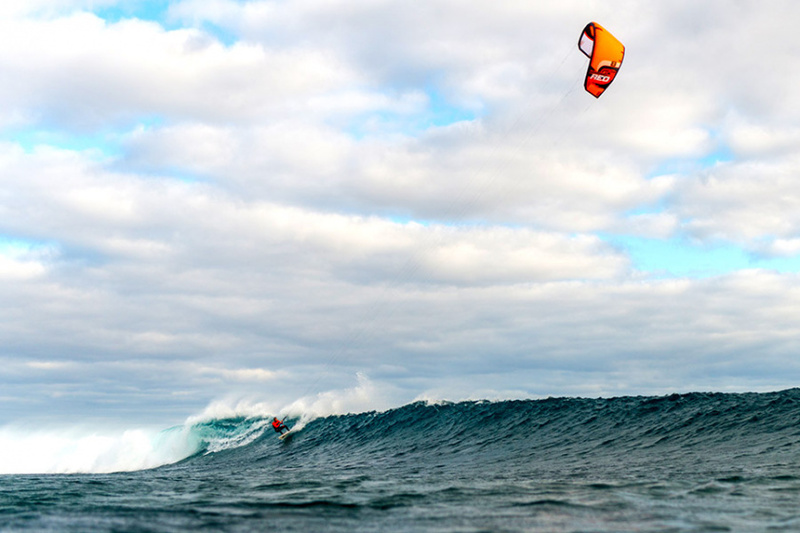 The Reo’s unique flying characteristics allow you to maximize the potential of every wave, giving you the freedom to smash the lip, clear a section, carve turns or snap in the pocket. 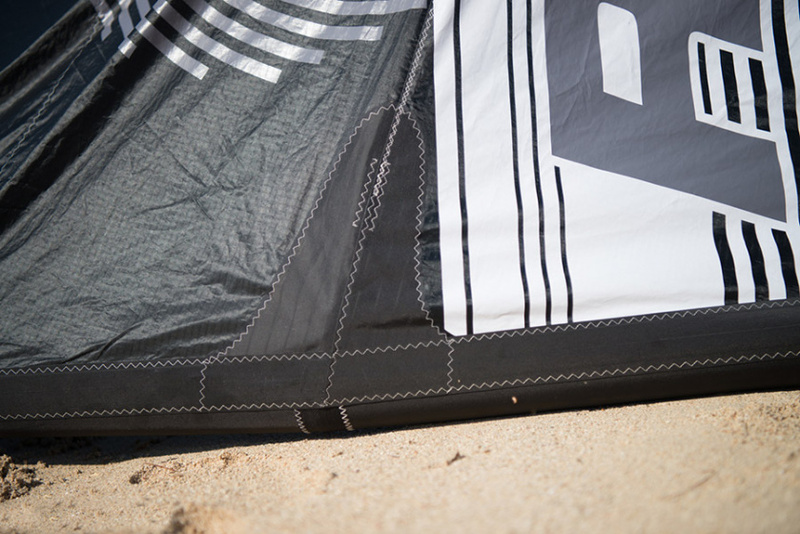 The Ozone Reo V4 features our innovative Variable Bridle Geometry (VBG). 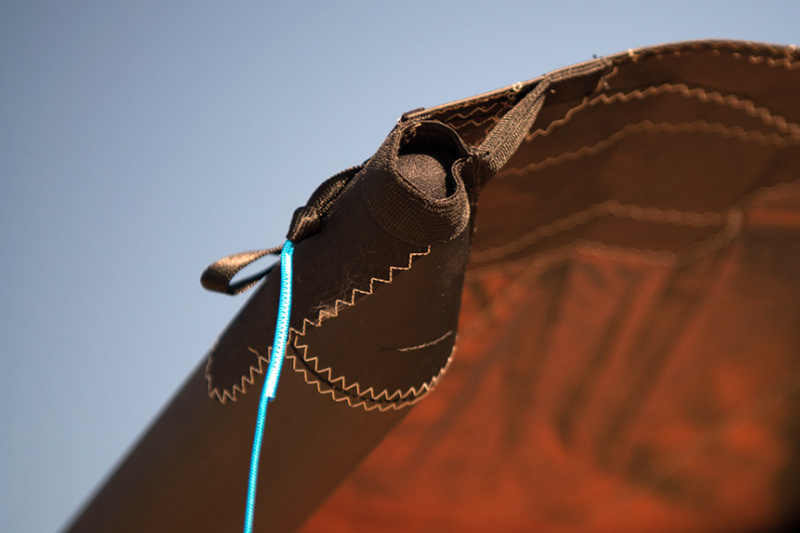 The new bridle settings extend the kites operating range, bringing another level of versatility to this already outstanding design. 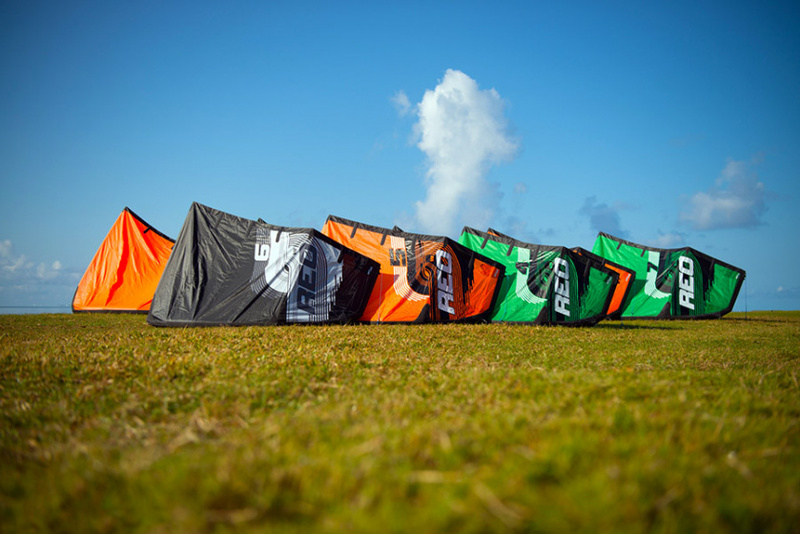 SETTING 1: The way we know and love the Reo V4 - a balanced and refined feeling from the kite with good forward speed perfect for most conditions, and excelling in cross to cross-off winds. 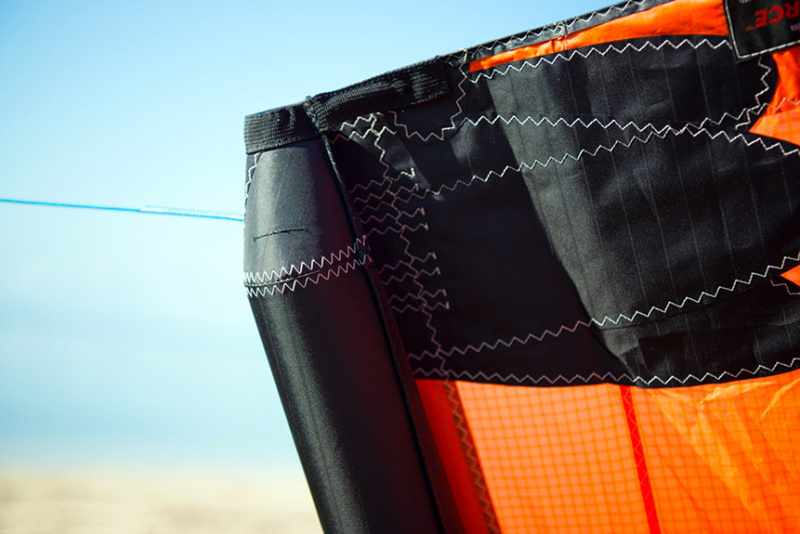 The kite can sit further to the edge of the wind window when de-powered, drifting as you ride down the line. Setting 1 is the upper knot on the VBG Pigtails. The Ozone Reo V5 features our new stronger and lighter strut construction. The wingtip shape has also been refined with our new tapered tip and slim line deflector. 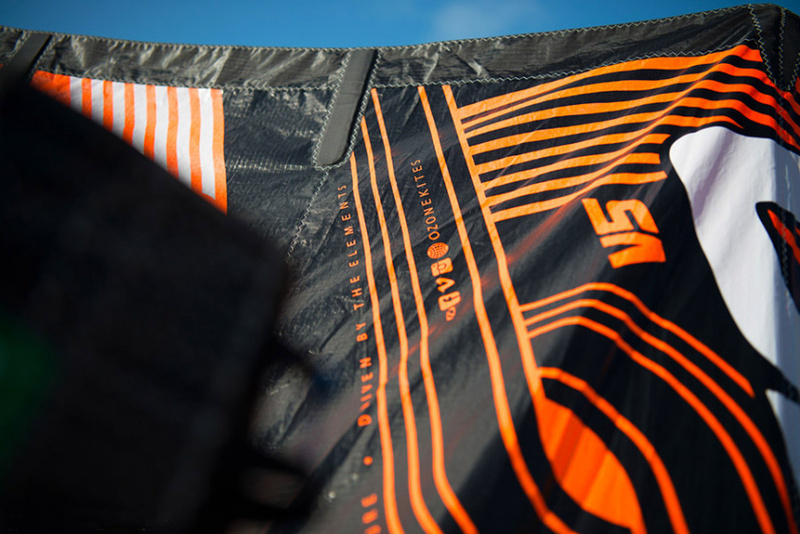 We understand the importance of aerodynamics and weight saving especially on a kite where drift is imperative, so every detail has been refined to be as light as possible while maintaining the strength and integrity you expect from an Ozone product. 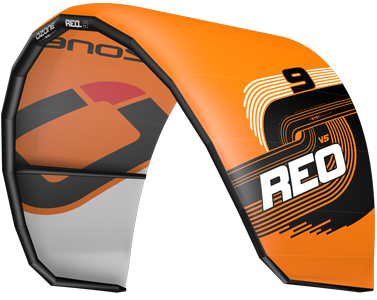 We’ve maintained the quick and easy re-launch - by turning the bar or using the Re-launch Balls on the leader lines, the Ozone Reo V5 will roll over and take off from the water in an instant. This is especially helpful if you’re stuck in the impact zone and need to get out of there fast!